Hey everyone! Welcome to Tuesday Tales! Things are getting exciting with Gideon and Emma. Let’s see what’s happening with my Steampunk couple. Don’t forget to check out the other amazing tales from our amazing Tuesday Tales authors! General Hellwig patted Gideon on the shoulder then stepped inside the humidor. Gideon closed the door behind him then stepped away. He glanced up into the giant gilded mirror over the fireplace. In its reflection he met Katarina’s stare. In her eyes he saw mixture of victory and trepidation. He cocked a grin at her then turned his attention back to the machine. The humidor hummed to life, softly chugging away with the general inside. Gideon watched him carefully. Instead of gasping for breath like Emma did went she was trapped in there, General Hellwig chuckled. Then he roared with laughter. He nodded pleased as he turned around to take in every inch of his new gift. Gideon glanced back in the mirror, catching Katarina’s gaze again. He expected fury. He plan failed. Instead she smiled a wicked, sinfilled smile. He watched his own puzzled look. What had she done to bear such a sinister grin? 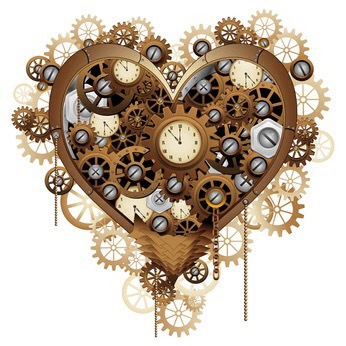 His heart seized in his chest as he spun around. The spot where Edgar and Emma once stood was now occupied by other guests. He frantically searched the crowd that swarmed him to congratulate him on a job well done and with inquiries on how much he would charge to build them one. Gideon froze in terror as he heard Katarina’s devilish cackle. Trapped in the library by the mass of guests, he watched her sashay out of the library and disappear. 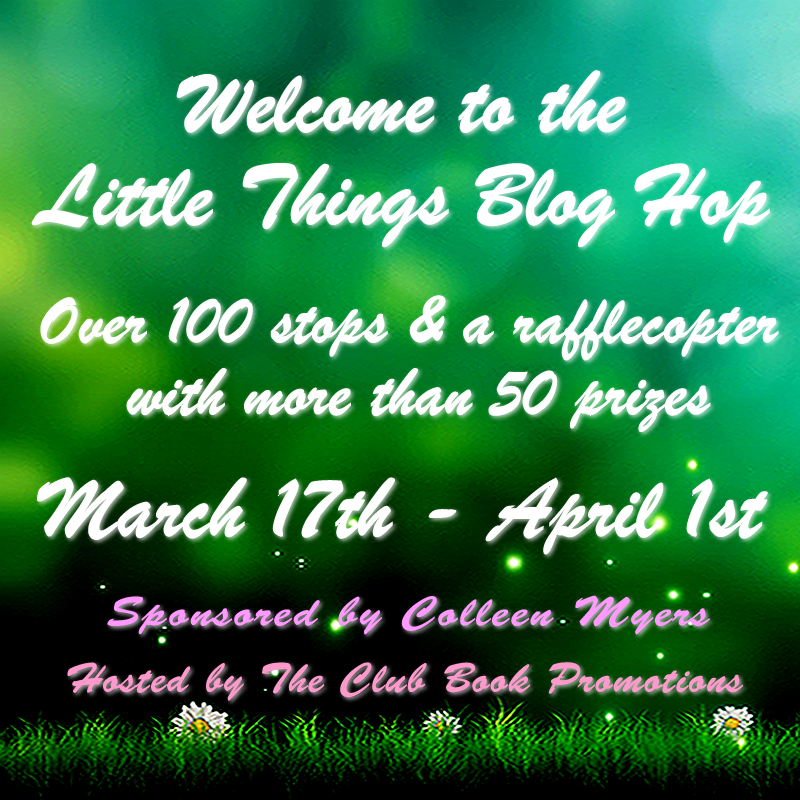 Hi everyone my name is Tricia Andersen and I am one of over 100 authors/bloggers/ on the Little Things Blog Hop! Make sure you visit each stop and enter the posted giveaway be sure to enter the amazing rafflecopter too which has a ton of prizes to be won! For those of you don’t I am the author of the Black Irish series published with Hartwood Publishing and the Hard Drive series coming soon to Hartwood. I am also the author of The Heartbreaker, Book Two of the Hearts of Braden series. Take a look around and make yourself at home! 🍀 Giveaway for this stop is the first three e-books of the Black Irish series, including The Troubles which releases April 7th.